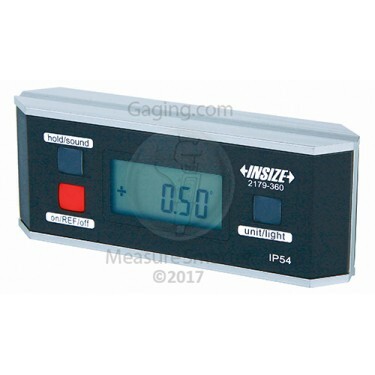 The 2179-360 INSIZE Electronic Level and Protractor 0 - 360° is on sale at Gaging.com. Measure smarter! 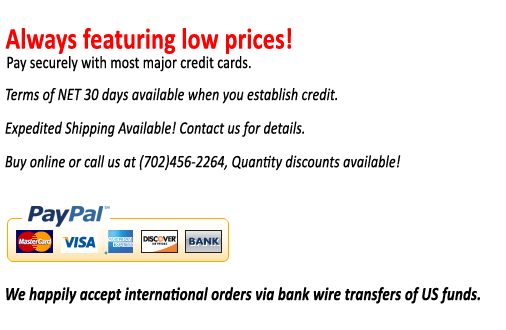 Do you have any questions about 2179-360 INSIZE Electronic Level and Protractor 0 - 360°?